Give back in the new year – join the auction committee! JFS is looking for volunteers who enjoy event planning and want to make a difference! Help recruit and manage the annual silent auction! 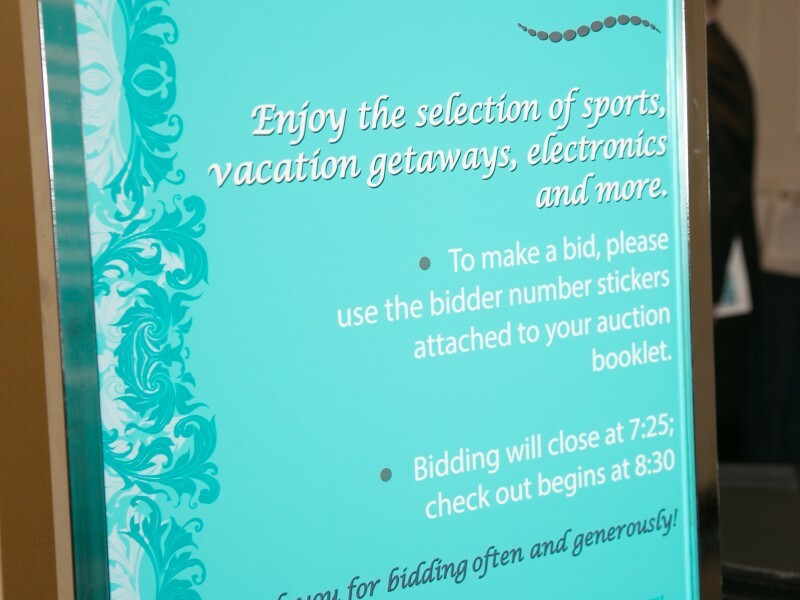 Volunteers will help JFS recruit auction items, follow up on potential items, collect items, and create signage for the event. Project will culminate at annual gala on May 3rd, 2015 with help running the auction at the event. JFS is a non-profit agency providing social and community services throughout the life cycle for people of all ages, faiths, and backgrounds. The gala is JFS’ largest fundraiser and is essential in helping the agency strengthen lives and build community! Please consider joining our team! Visit our website to learn more or contact Sarah Roth, sroth@jfsmw.org. This entry was posted in Seize the Dream, Volunteer Opportunities and tagged Seize the Dream, Volunteers. Bookmark the permalink.